Power Web® Flex Grip Hand Exercisers are great for strengthening hands and grip. 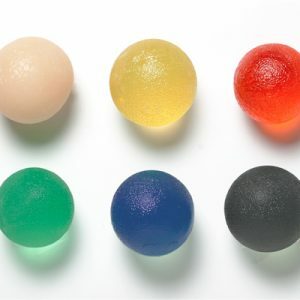 It is a unique exerciser that fits in your palm and provides the ability to work dexterity, extension and strengthening in your hands, fingers, and thumbs! Strengthens hand, fingers & forearm using a soft non-allergenic latex-free polymer that is soft and comfortable to use whether you have small or large fingers and hands! 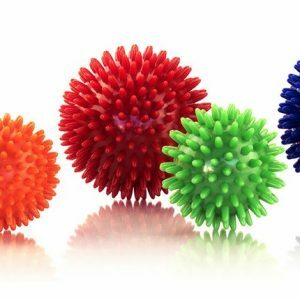 Flex-grip exercisers combine the positive benefits of both web exercisers AND gel balls in a small, easily portable design. 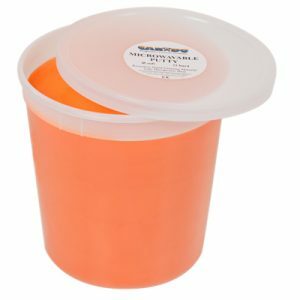 The polymer gel will not crack, leak, or melt and can be washed and disinfected making it ideal for use in busy clinics where hygiene is a major concern. 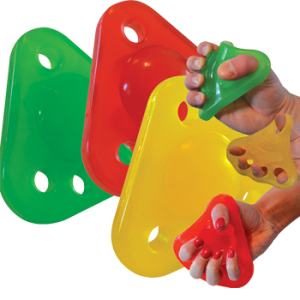 Comes in 3 color-coded resistance levels Light – Yellow, Medium – Red & Heavy Green resistance. Also sold in a set of all 3 with 1 of each strength level. Latex free and easy to use. Will not crack, leak, melt or tear. The Power-Web® Flex-Grip® is also washable and can be used with disinfectants. 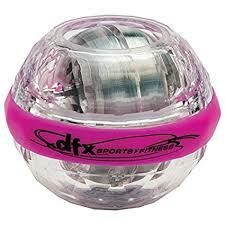 For rehab, sports training & stress relief!